The environment in which Pharmaceutical and Life Sciences companies operate is increasingly challenging, being driven by a more and more demanding healthcare agenda. The global need for innovative, cost effective medicines continues to rise whilst regulators, payers, health care providers and patients are demanding greater value for money, proven effectiveness of products, more transparency and access to information. To meet these demands companies are seeking ways to improve R&D productivity, increase the efficiency of its operations, rationalise spending on sales and marketing and enhance financial performance. Globally health is a priority sector among all the governments across the world. It is one of the fastest growing sectors and it’s also one of the most expensive industry sectors. The overall Indian healthcare market is worth around US$ 100 billion and is expected to grow to US$ 280 billion by 2020, a Compound Annual Growth Rate (CAGR) of 22.9 per cent. Healthcare delivery, which includes hospitals, nursing homes and diagnostics centres, and pharmaceuticals, constitutes 65 per cent of the overall market. Working closely with our clients, ranging from small entrepreneurial life science companies to large global corporations, we aim to achieve increased performance by improving the efficiency and effectiveness of a company’s key business operations. The members of the forum work closely with Central and State Government to suggest policy framework for the development of Pharmaceutical and Life Sciences Industries considering socio-economic objectives, training needs, modernization, technological upgradation, quality improvement, productivity, employment generation, exports, etc. 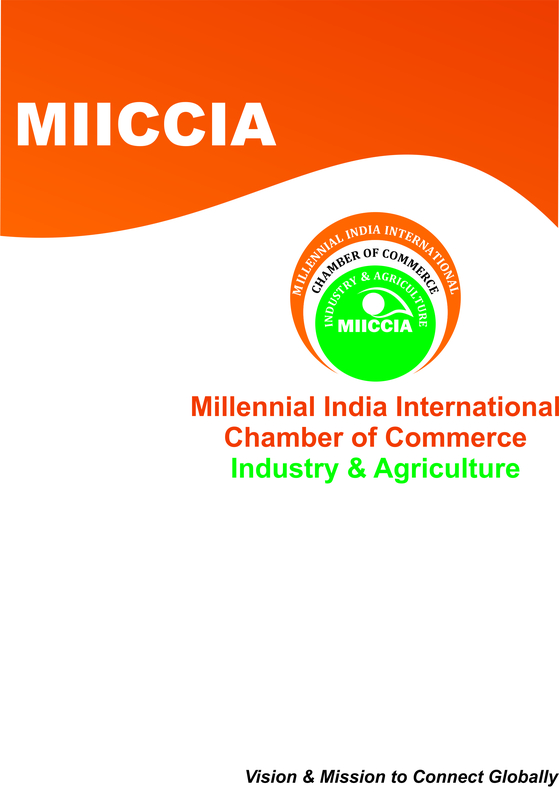 Across the whole Pharmaceutical and Life Sciences value chain, Millennial India International Chamber of Commerce has been highly active in Healthcare sector to take initiatives to promote Health Sector in the country. MIICCIA has been working towards providing a platform for both private and government to mutually discuss upon various issues of delivering health care in India, through conferences, exhibitions and interactive sessions. By connecting private sector players from Hospitals, Insurance with policy makers, regulatory bodies, subject experts MIICCIA is taking forward the Universal Health Coverage agenda. we are going to tie up with several NGO for workshops and seminars for cancer awareness, early diagnosis of cancer and to improve the quality of life of cancer survivors.